Trent Fleming is widely recognized as an expert in many areas of banking technology, operations, and strategy. Trent's is an expert on identifying the products and services needed for growing your community bank or credit union. 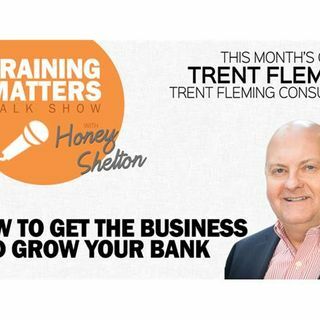 You'll enjoy Trent's insight in how to get the business and grow your bank or credit union!